DiMen'sions include 16" length, 8" height, 8" depth. 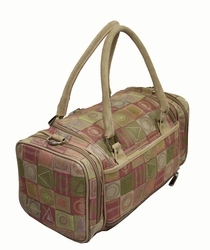 With six outside zippered pockets and one inside pocket, this bag keeps you organized effortlessly. 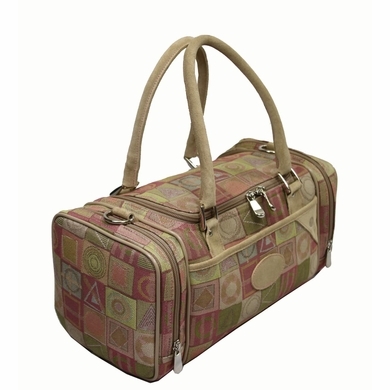 This is the perfect bag for casual packing and travel.